The Susquehanna Valley Gridiron Club invites you to enjoy some delicious food while raising funds to support the football program. 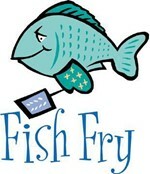 We're hosting a Doug’s Fish Fry fundraiser in the SV High School parking lot, Thursday, April 11, 11:00 a.m. - 6:00 p.m.
We will also be holding a water aerobics class. Details on day/time to follow in the near future. Please remember that if school is closed for any reason (snow days, holidays), then the pool is also closed and open swim and lap swim are cancelled. Sabers sport athletic scholars and top notch coaches! Nine out of nine. That's right: EVERY SINGLE ONE of our SV fall season varsity teams qualified for New York State Scholar Athlete recognition, AND a celebrated Saber coach has earned a prestigious honor. Keep up with all the latest from Saber Athletics! 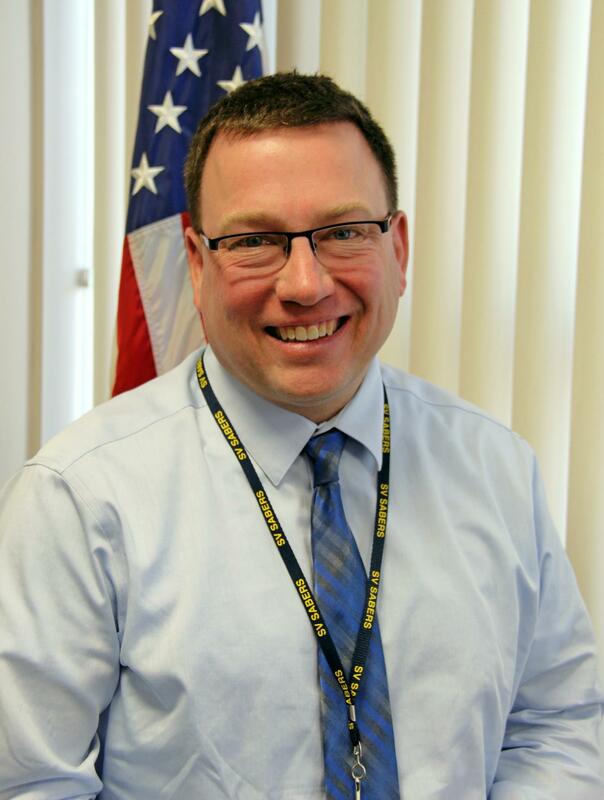 FOLLOW ED SWARTWOUT on Twitter.